 Are you new to Life Pointe? Our monthly Starting Pointe Dessert is just for you! Send us a message, prayer request, or find our contact info.